As a climate freak and a history geek, I enjoy nothing more than browsing researching climate history. As we begin 2019 I've compiled a small report of the conditions in early 1919. 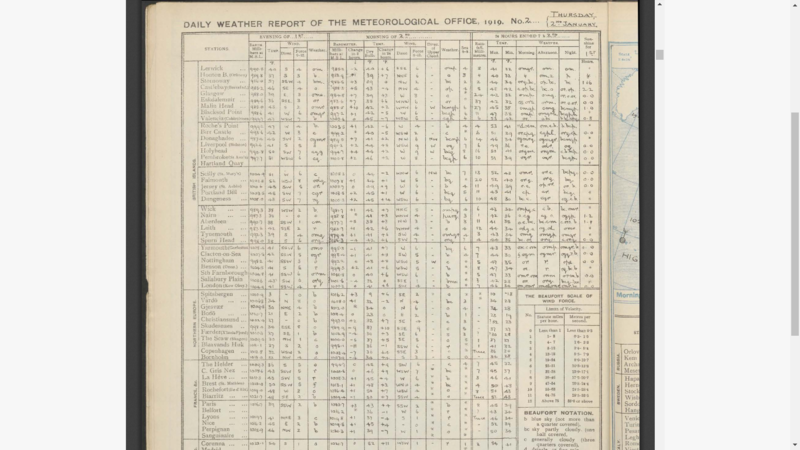 January 1919 was slightly cooler and against the norm of typically warm and mild January's throughout the 1910's. 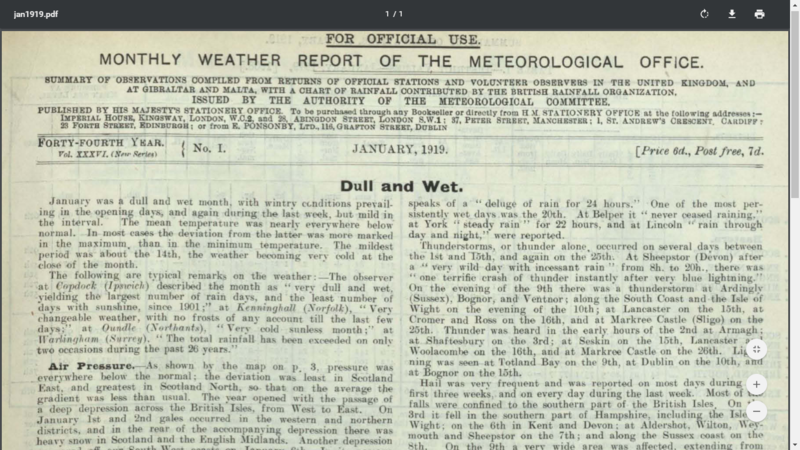 Interestingly January 1919 followed on from an abnormally mild December 1918...deja vu?. The maximum temperatures were around 12C with lows below freezing point. So on this day on January 2nd 1919 what were the temps like? (See picture file below). Fairly mild in the southwest and western provinces (10-11C) with the eastern provinces being slightly cooler (6-7C).